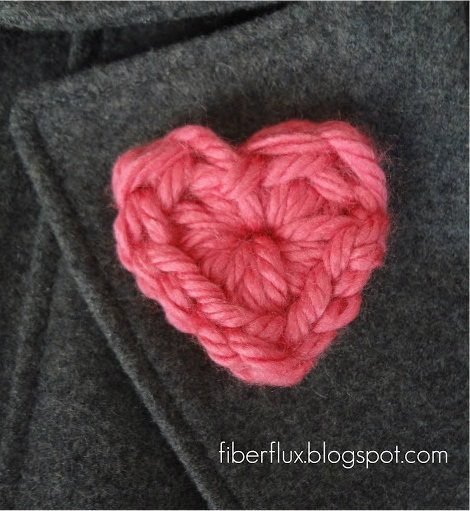 I consider this a ten minute Valentine, but some of you are absolute wizards with yarn and may crochet it even more quickly! 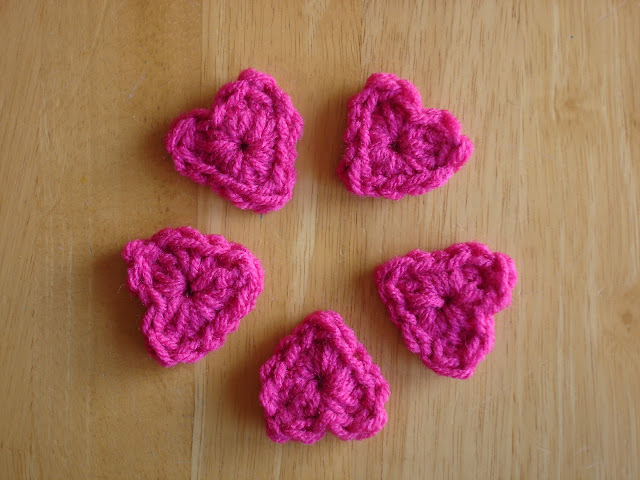 I crocheted a bunch of these last year for easy and quick Valentines for friends and family. Some of you may recognize them...a dear reader asked if I could make an instructional video (below) to make the project step by step...consider it done! Cute idea :-) Thanks for sharing. These are adorable, thank you. Thank you for this tutorial! 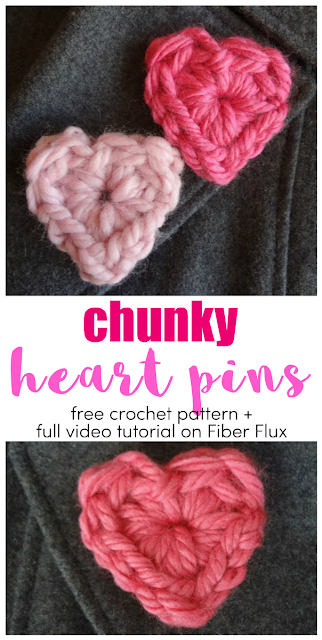 You have helped me learn so much about crochet! I can't wait to make these for my second grade team! Thank you for the free patterns, especially using YouTube. I have already made 3 scarves from your tutorials.